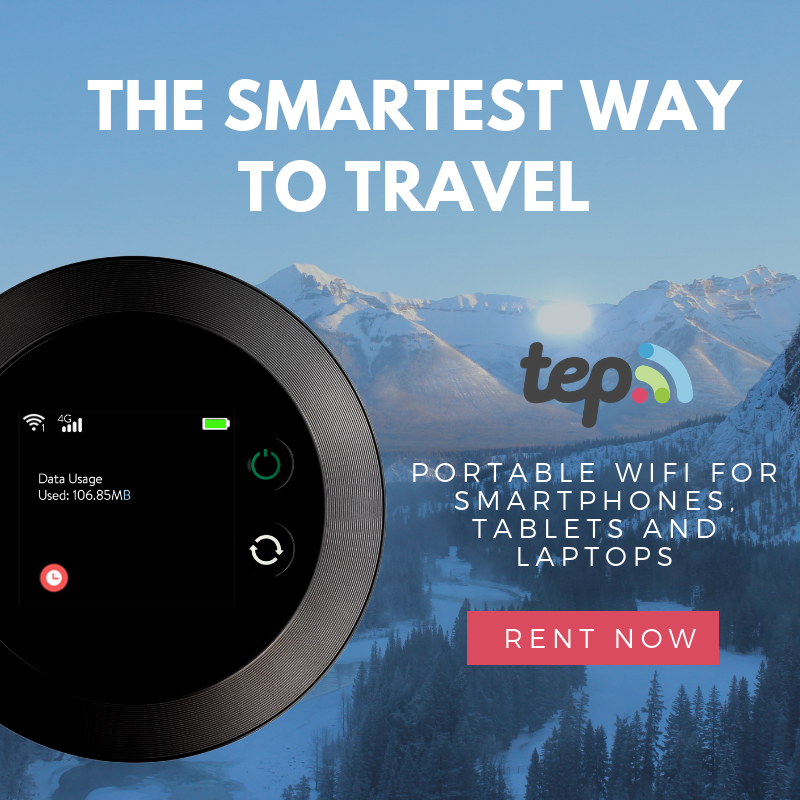 ruthdelacruz | Travel and Lifestyle Blog : Happy Holidays! We do not really celebrate Christmas, but it is always nice to see that people are so grateful and happy during these times. Just sharing the new Camella Homes TV ad featuring Chacha Canete. Isn't she a cutie? 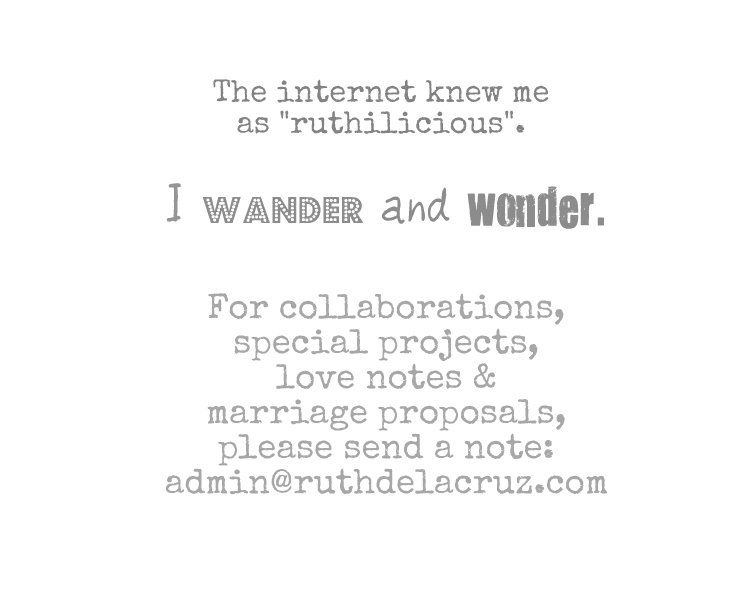 © ruthdelacruz | Travel and Lifestyle Blog : Happy Holidays!